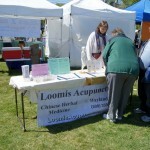 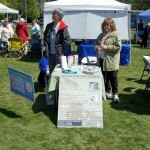 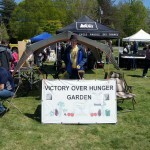 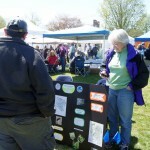 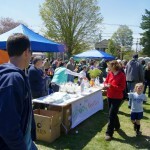 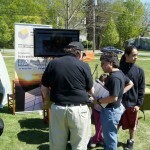 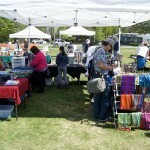 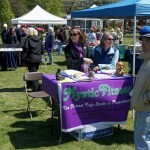 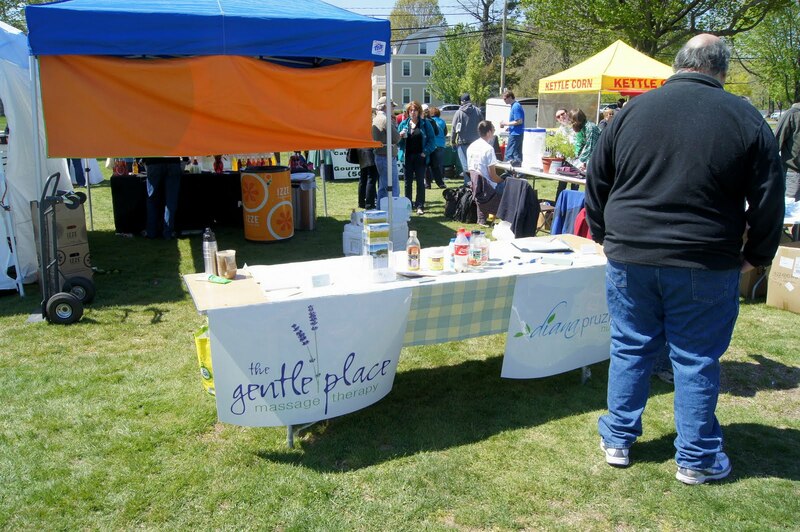 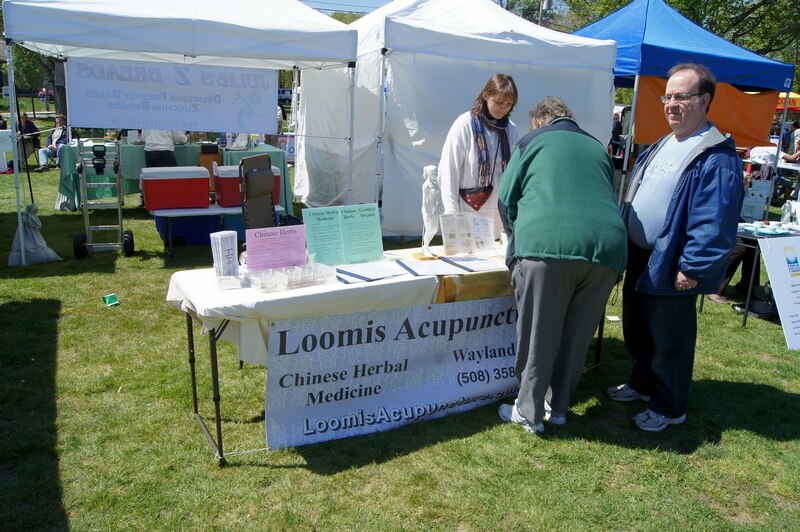 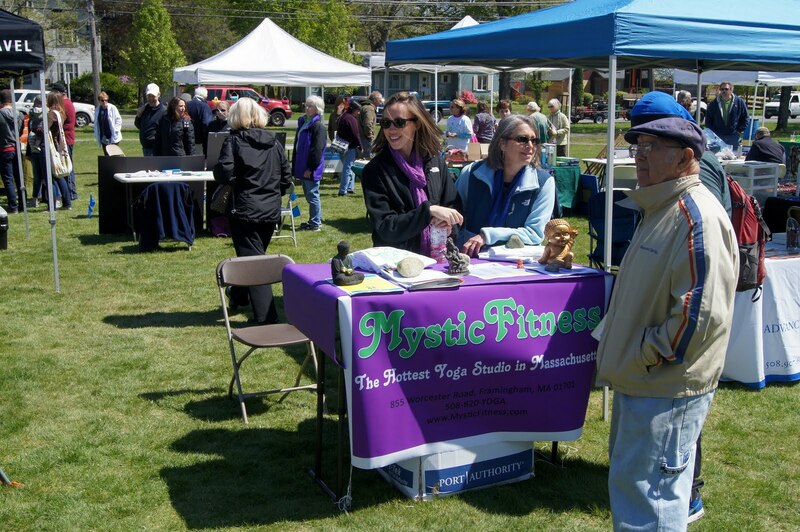 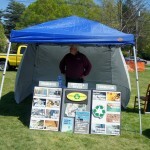 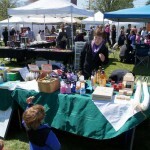 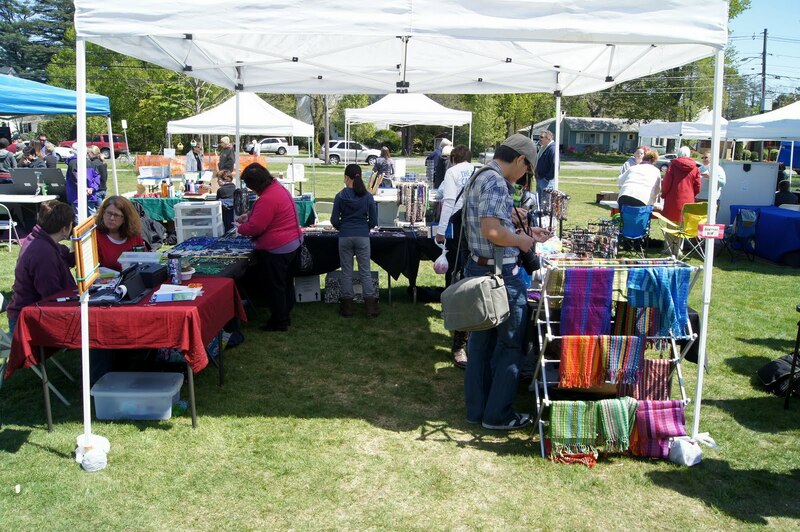 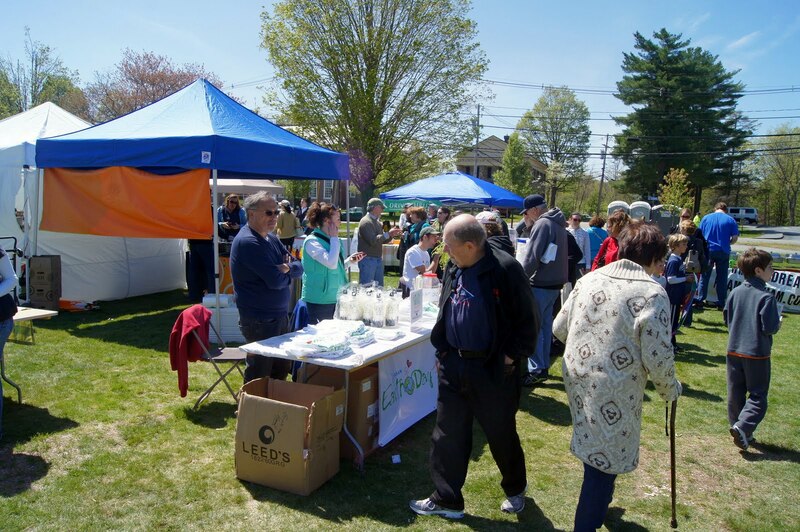 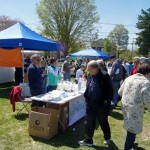 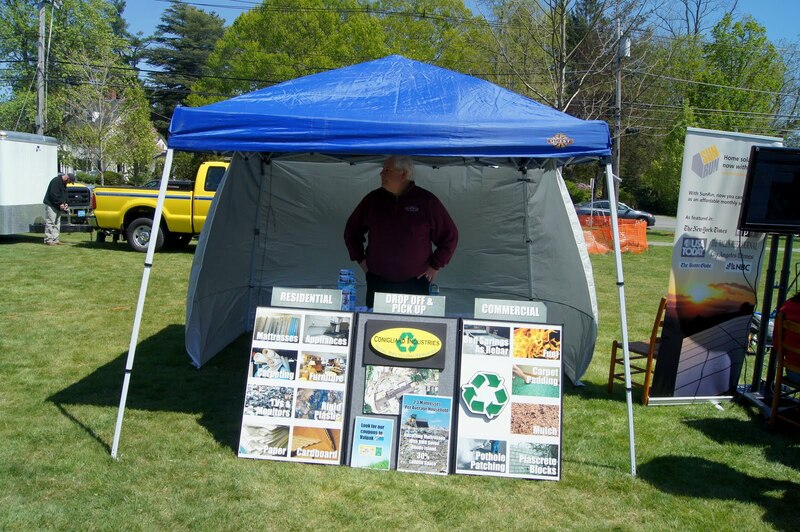 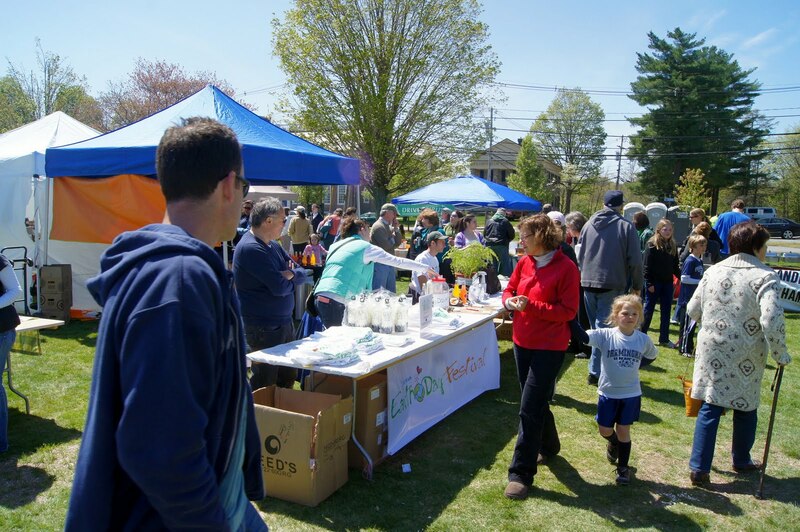 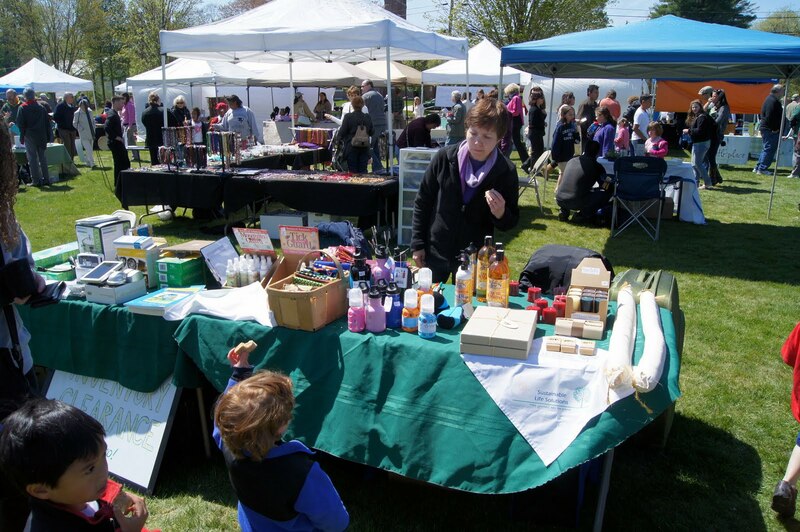 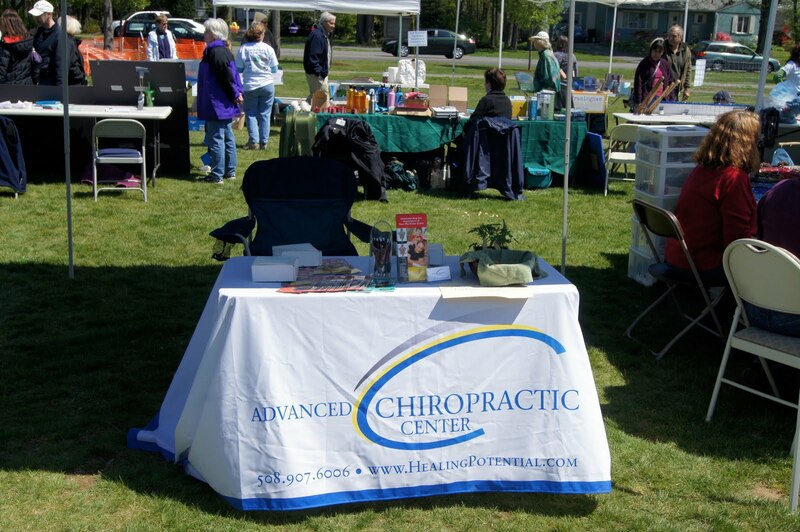 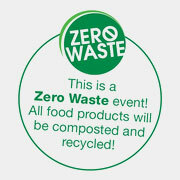 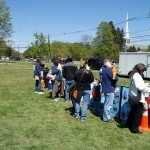 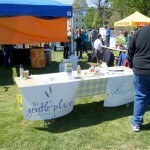 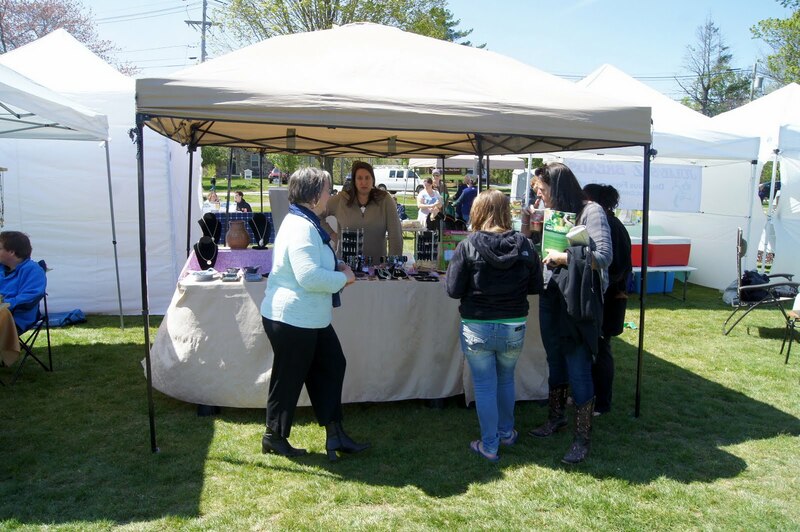 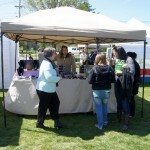 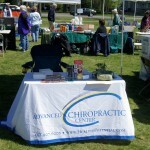 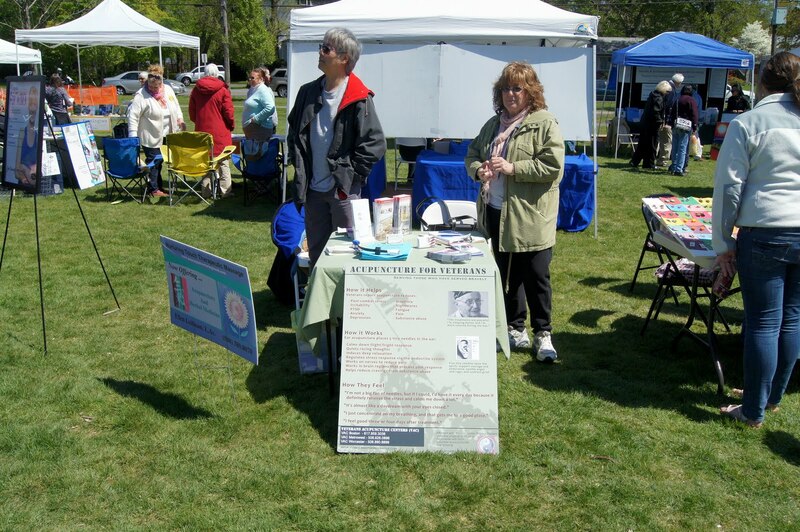 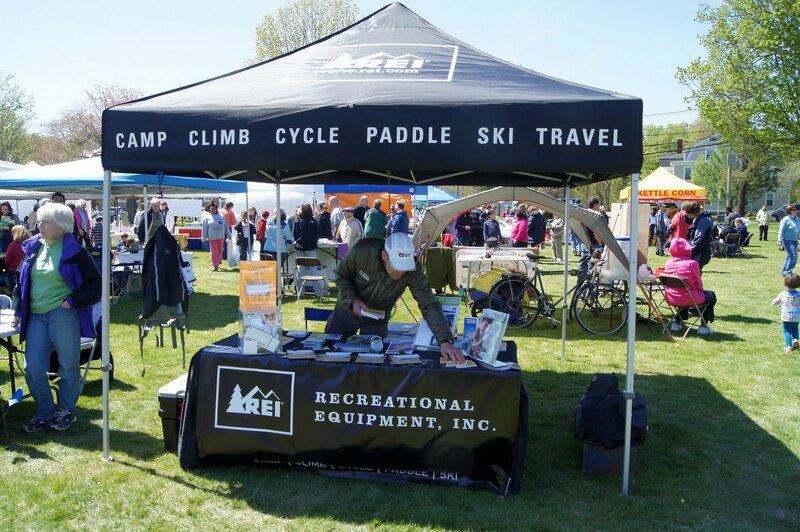 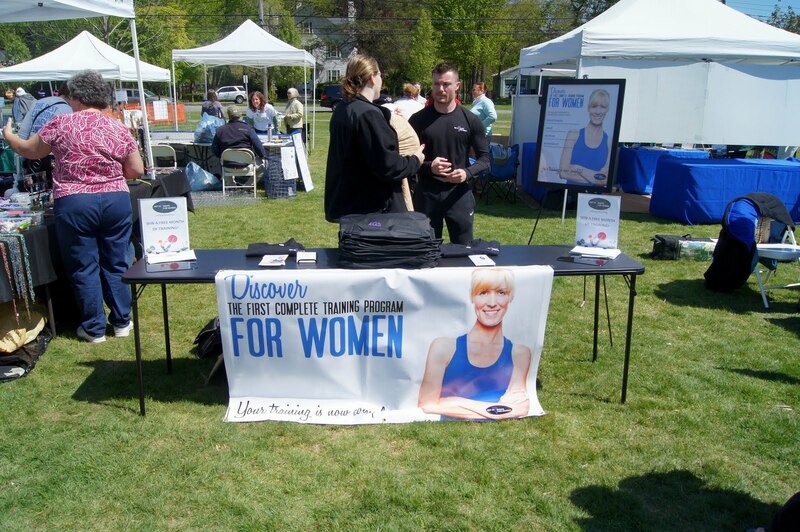 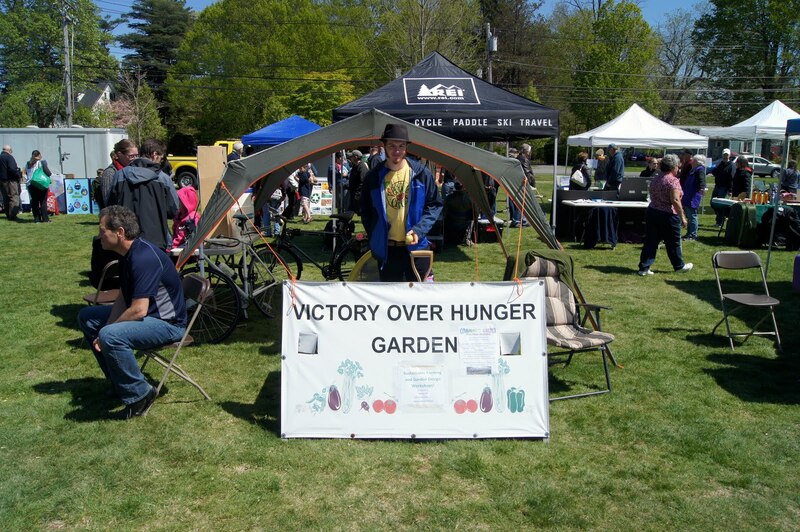 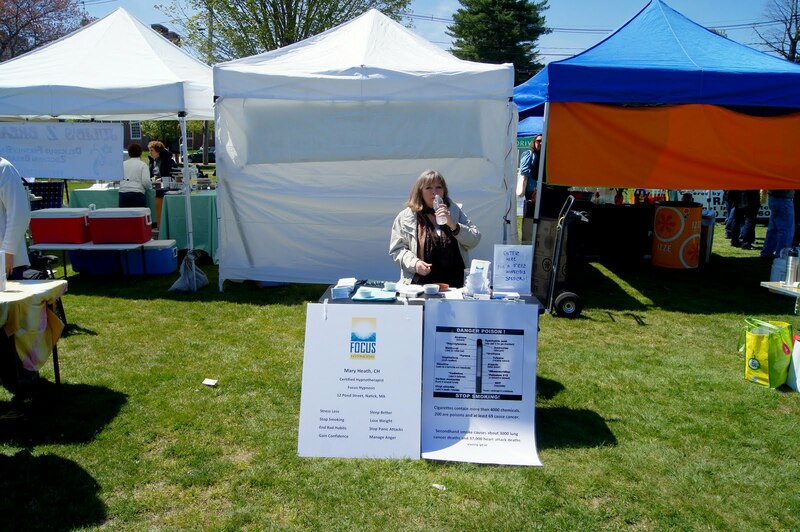 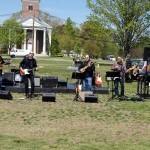 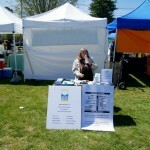 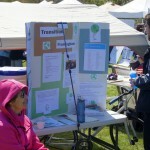 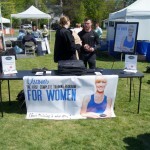 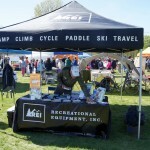 The 2012 Festival was an amazing event with over 80 green, eco-friendly and wellness focused vendors and community groups. 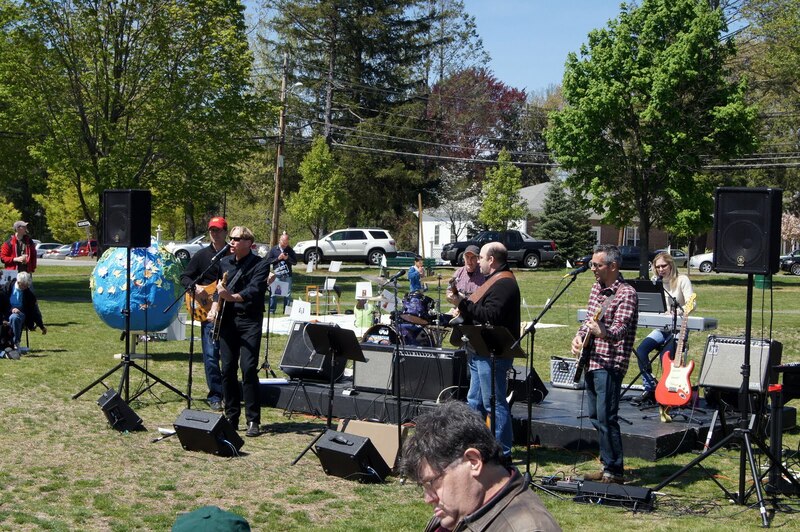 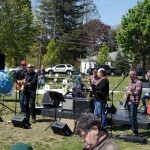 In addition to a beautiful sunny day, we had great music, delicious food, an amazing magician, a walking labyrinth, and a paper mache earth to put our hopes and dreams on. 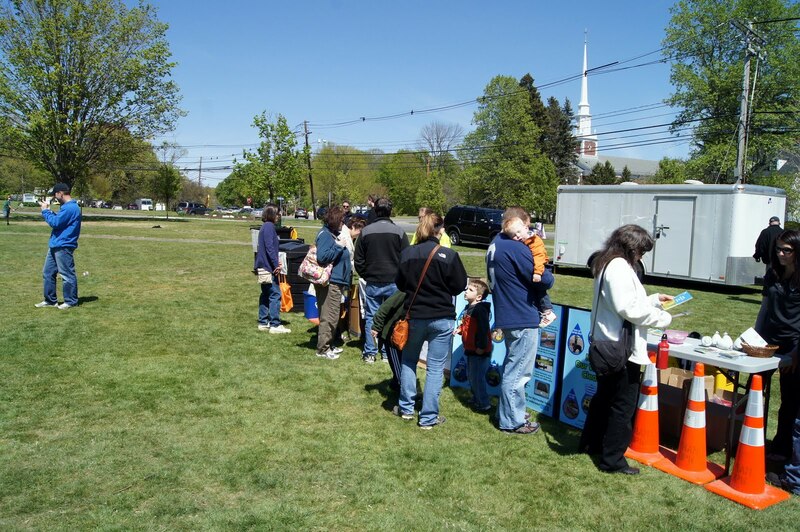 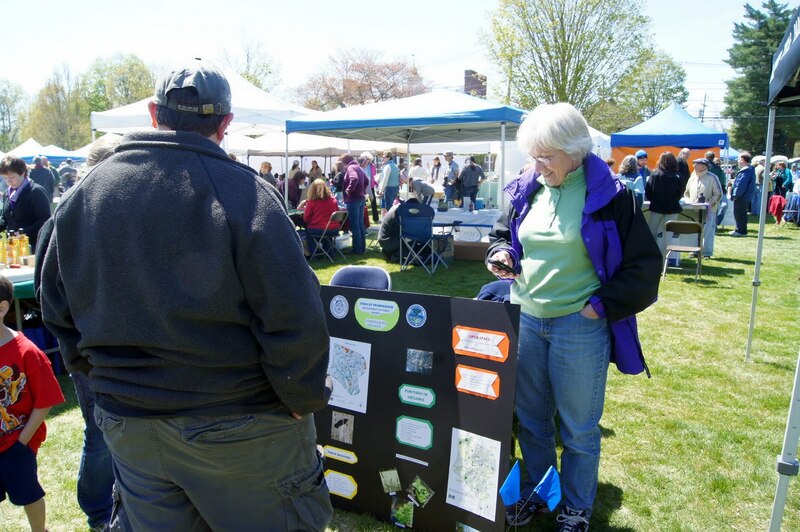 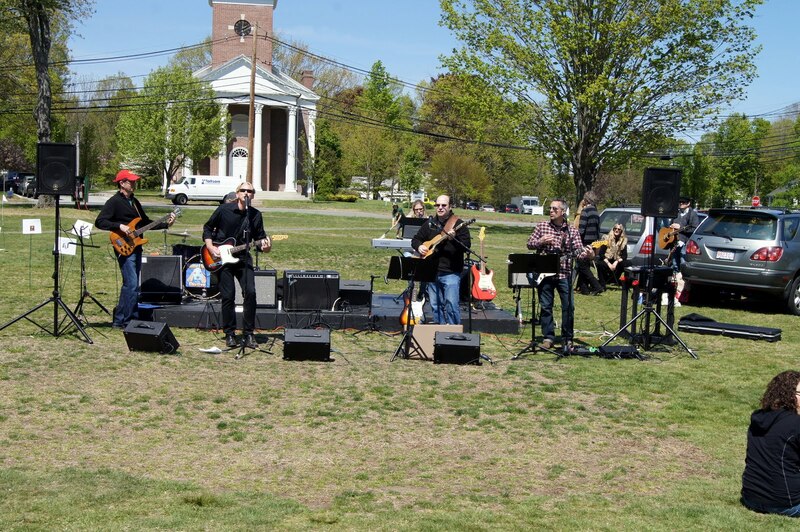 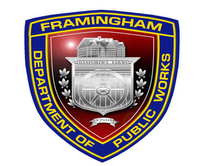 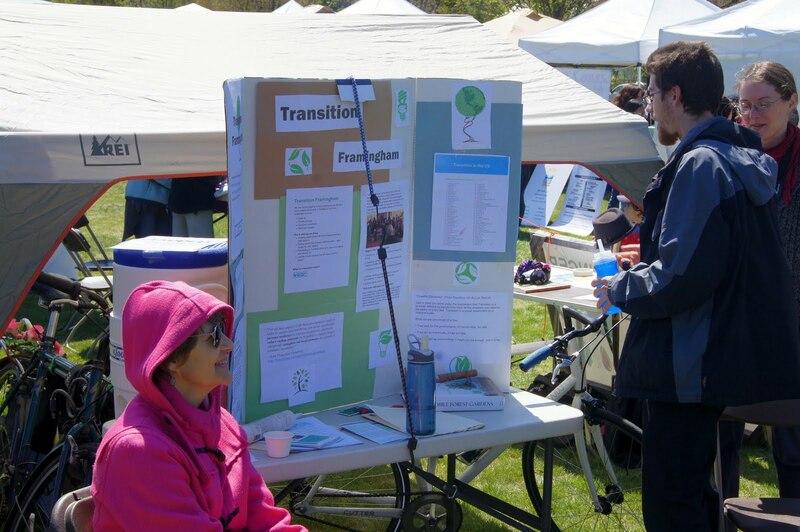 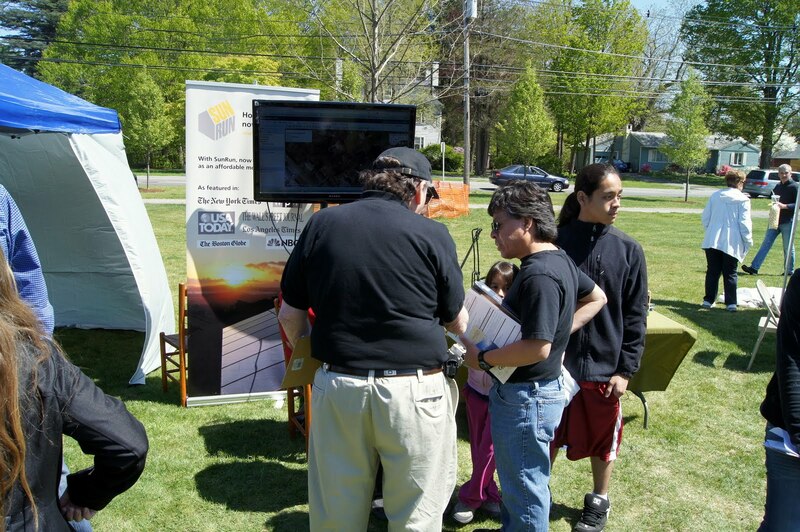 Thank you to all of our 2012 partners and sponsors: Framingham DPW, Framingham Sierra Club, Green Up Day, Staples, ReFoamit LLC, The Gentle Place and Levine Design.